What results when you blend a journalist's reporting, a sports writer's knack for storytelling, a historian's analysis and expertise with an insider's comprehension of today's internationally linked world? A seasoned communications professional who fills a unique niche, providing a range of insights, analysis, and services relating to sports, diplomacy, history, storytelling, and strategizing for any occasion. 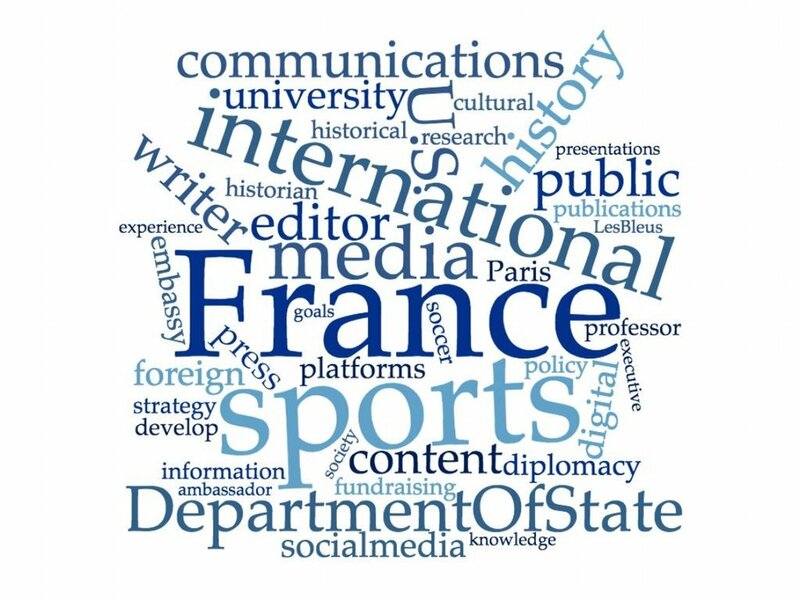 Dr. Lindsay Sarah Krasnoff is an international sports writer, historian, and consultant, working at the intersections of sports, international affairs, and global communications. The author of The Making of Les Bleus: Sport in France, 1958-2010, her work on how identity, immigration, race, gender, and diplomacy play into our world today appears in CNN International, Sports Illustrated, Roads & Kingdoms, The New Yorker, The New York Times, Review France Forum, Vice Sport, and more.